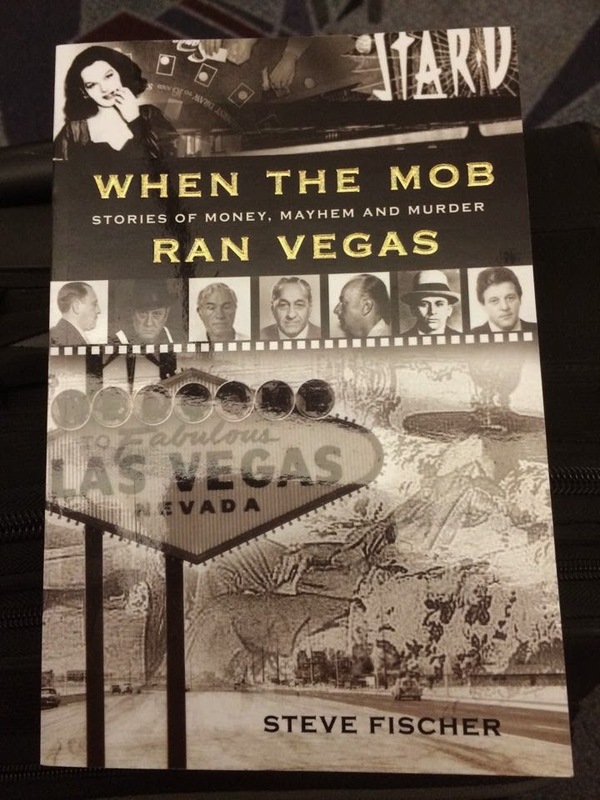 I had a wonderful time in Vegas, but the draw of the blackjack tables, the booze and a great group of friends meant the only book I got my hands on was one by the name of "When The Mob Ran Vegas" by Steve Fischer. An entertaining little piece with gangster tales galore, I can't resist a bit of local history when I travel and Vegas history is somewhat predictably 'mob' orientated. Western Australia was less predictable. In amongst the great wineries and little Aussie towns I found a surprising amount of fare for a book lover. We travelled through a great little town called Busselton which, if my sources are accurate, had four book shops for only a population of 15'000! Further down south I stayed in the town of Margaret River where the aptly titled Margaret River Bookshop was a great find. Keith, the owner, set up shop 8 years ago, knowing, by his own admission, nothing about the business but by a combination of good luck and good judgement he's managed to come up with a real gem. In its early days also an internet cafe, Keith told me that knowing nothing about computers, his fallback plan when a customer had an IT related issue was to call the "support team" which consisted of his kids!! Definitely worth a visit if you're in that neck of the woods. A few hundred metres up the road is the Margaret River Book Exchange, a great source for old paperbacks with very friendly, helpful staff and as the title suggests an exchange programme for old titles. Finally, we made our way up to Fremantle for the WA Mecca of book buying that is Elizabeth's Bookshops. 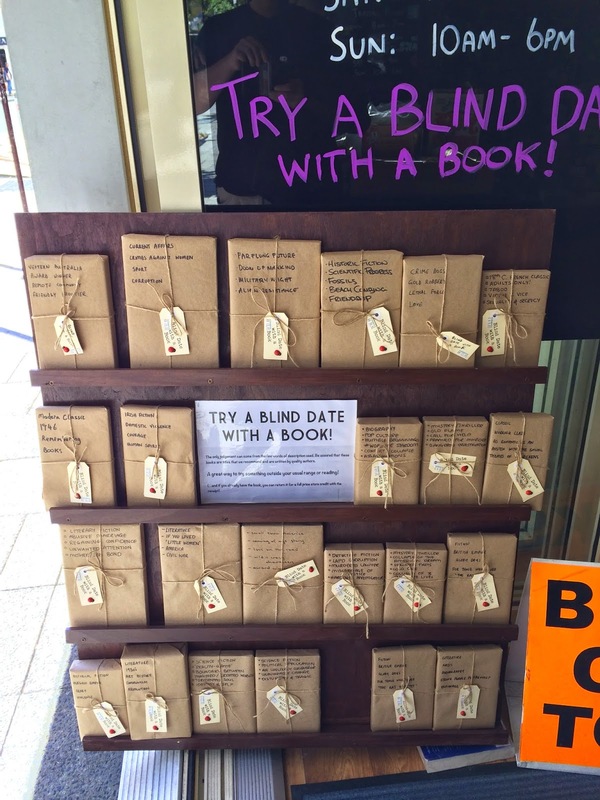 A quick teaser visit to the store in Perth CBD on the first day (where I first discovered their really cool idea of a "Blind Date Book" a brief description of a brown paper wrapped book, how exciting!!) followed by visits to both the warehouse shop in Queen Victoria Street, a rambling cornucopia of bookish stuff, and the store on South Terrace or The Cappuccino Strip as the area is known. I've bought many books in recent months online from Elizabeth's so I was really looking forward to visiting in person. The range is awesome, beautifully laid out and cared for and with some real exciting finds. Sadly I didn't get to meet Elizabeth herself but I'm sure I'll be visiting again. They were also very kind in posting on our FB page, condolences for our little cat Smoko who sadly died this week. So with two holidays and the loss of a dear little family member I've been somewhat distracted recently. But plenty of time in the air meant plenty of reading of course. I won't go into my current reads right now, but all these distractions means my efforts to catalogue and cover all my recent purchases are way behind schedule! 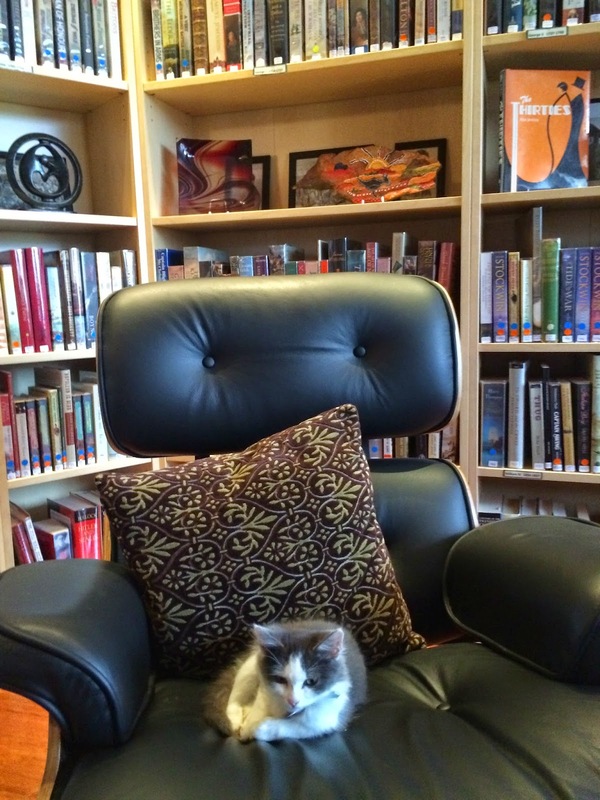 I hope you're all having a great reading time, this blog is dedicated to Smoko, her love of hanging out in my library makes her all the more missed.